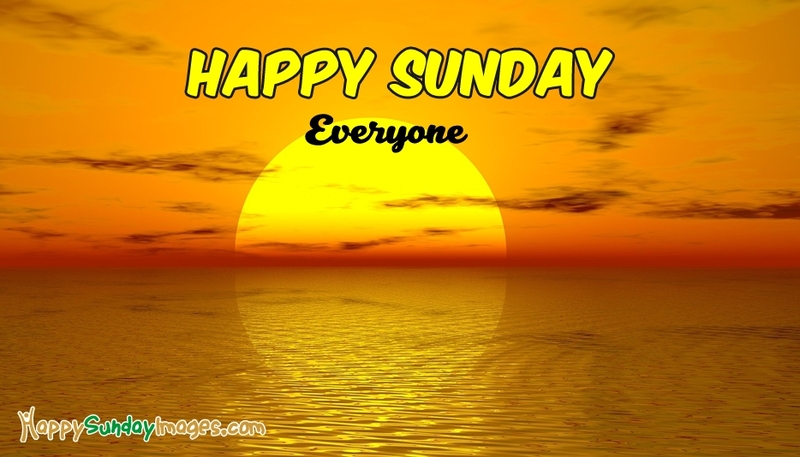 A warm Happy Sunday greetings image to share with everyone. Just post this Sunday greeting on your FB, Twitter or Whatsapp to wish everyone a Happy Sunday and a lovely weekend. Extend your Sunday greetings to all your friends and family members through this ecard.